Lessons learned from a hedge fund which has average over 40% a year for 20 years. Edelman is in an Industry which is predominated with stocks that have the potential to make asymmetrical returns. Nearly year a number of biotechnology companies have major breakthroughs and see the price of move up hundred and sometimes thousands of percent. This is like the venture capital industry / you can have plenty of companies go to zero and still make tremendous returns owing an early stage Facebook, or Uber or any other tech company that has risen tens and even hundreds of times its value. Move like this don’t happen in the majority of industries – they do happen in technology and biotechnology. He uses superior Money management principles. In my opinion, it’s as powerful as his stock selection. They buy on the way up. It appears analysts underestimate the impact of the event ties further to the study finding investors under react to 52 weeks – gives these guys opportunities to buy lower. They are single-minded in one industry. They don’t need a big staff with hundreds of PhDs and quants to achieve these returns. Streamlined decision making makes for smarter decision making. They trade both on the long and short side. They know stock prices go both up and down – they’re short book either smooths returns or is an alpha generator for them. They wisely use options. Most great trades and investors do – even Warren Buffett who may be one of the most profitable options traders in history. Options trading, applied correctly, become weapons for the best traders and funds. Buy stocks (or any investment) that has the potential to achieve asymmetrical returns. Money management is as important as stock selection. This one is for investors, not traders – if you have conviction, and the fundamentals support it, buy more on the way up. Be single-minded in your focus. They’re great in one industry. Unlike CNBC which bounces everyone all over the place, Perspective focuses on only one thing. Trade both on the London side and the short side. Yes, this is the longest bull market in history. It’s a wonderful anomaly. Eventually, a bear market in the US is going to occur because that’s simply the way markets work. Make options a weapon for you. They potentially limit your risk, potentially allow you to achieve asymmetrical returns and they potentially add to returns by bring in additional income. Many of the greatest traders and investors use them – you may want to do the same as they do. P.S. I’m conducting two webinars next week on strategies for short-term trading and for our upcoming 10 week Swing Trading College. 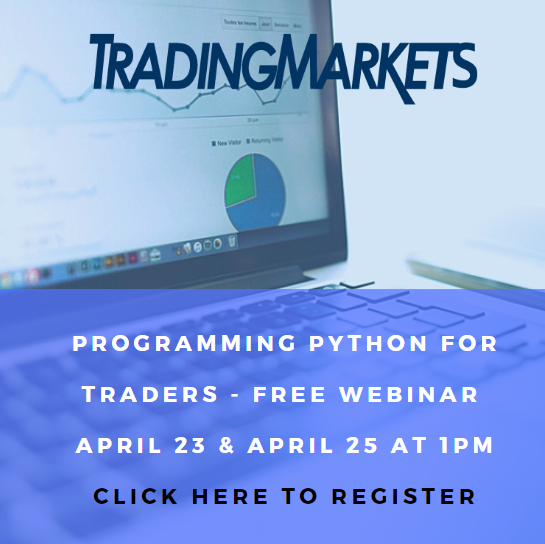 If you are looking to improve your Swing Trading, and are looking for new quantified strategies to improve your trading, please click here to reserve your spot. 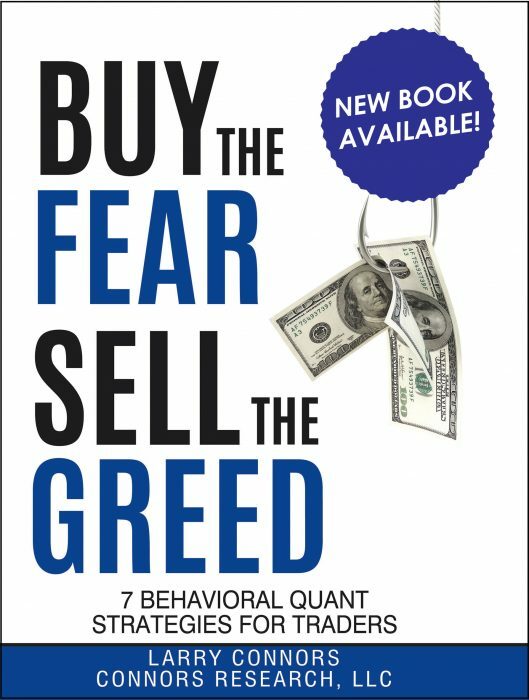 My new book Buy the Fear, Sell the Greed – 7 Behavioral Quant Strategies for Traders, is now available on Amazon. Click here to order your copy today.